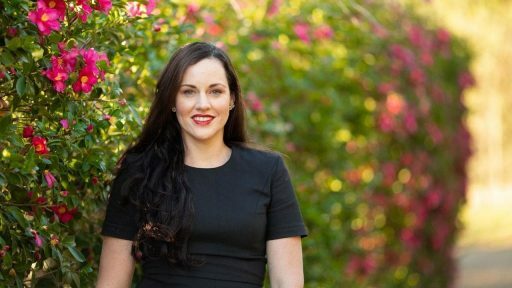 In 2018 Krista Watkins from the Atherton Tablelands was awarded the prestigious Agrifutures National Rural Women’s Award at a reception in Parliament House, Canberra. This award recognizes women’s extraordinary achievement in rural industries, businesses, and communities. Krista’s business is the first and largest commercial producer of green banana flour in the world. Finding new product lines and distribution channels is key to Krista’s business such as the recent launch of sweet potato flour. The innovations that Krista and her husband Rob have created are changing perceptions about food waste, regional business and community action. Join us for the Entrepreneur’s Hour for a chance to hear directly from Krista just how she is catalyzing change.